The "Do I Know This Already?" quiz helps you determine your level of knowledge of this chapter's topics before you begin. Table 11-1 details the major topics discussed in this chapter and their corresponding quiz questions. The AP Is Joined, Now What? 2. When LWAPP communication between the access point and the wireless LAN controller happens in native, Layer 2 Ethernet frames, what is this known as? 3. What is the only requirement for Layer 3 LWAPP mode? a. IP connectivity must be established between the access points and the WLC. b. You must know the IP addressing on the AP. c. Client devices must be in the same VLAN. d. Each device in the Layer 3 domain must be on the same subnet. 4. 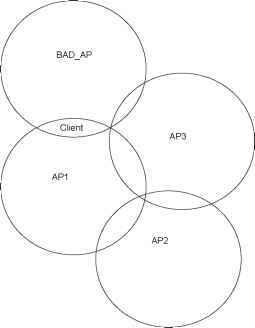 Which state is not a valid state of an AP that is discovering and joining a controller?